The Non-Typical foot design is completely unique! The feet are designed to accept a T-Post through the center of the foot. The feet are large 7″ square steel plates. Each foot has a large nut welded to it and a ½” bolt that when tightened secures the feeder to the T-Post. 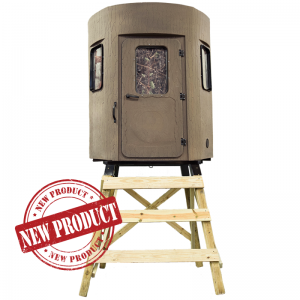 This will not only protect the feeder but keep it level and immobile. 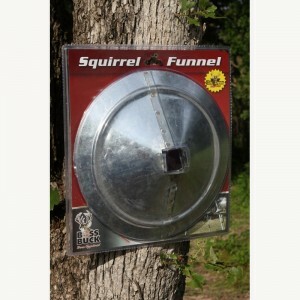 Keeps hogs and cattle from knocking over feeders and spreading the legs. The Non-Typical foot design is completely unique! The feet are designed to accept a T-Post through the center of the foot. The feet are large 7″ square steel plates. 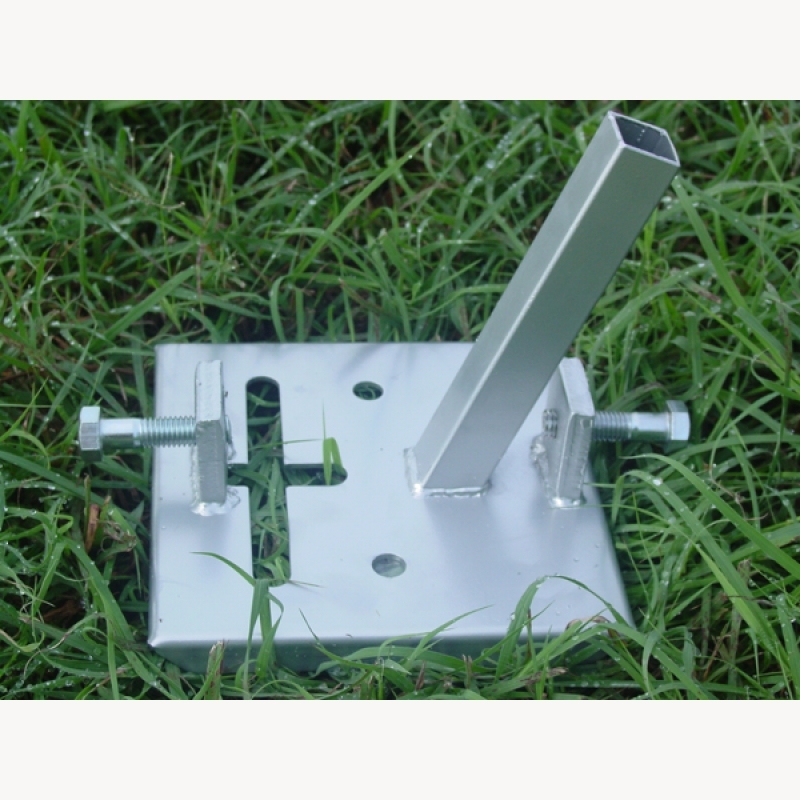 Each foot has a large nut welded to it and a ½” bolt that when tightened secures the feeder to the T-Post. 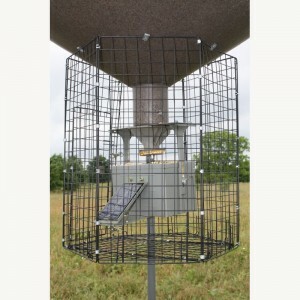 This will not only protect the feeder but keep it level and immobile.